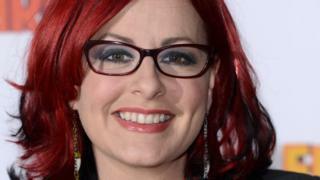 BBC One Show reporter Carrie Grant has criticised a councillor who said there was "something wrong" with some parents home educating children. Devon County Councillor Christine Channon said she was concerned over no monitoring for home-elective education. "It's far too soft to say: 'My child doesn't want to go today', or 'It's not easy to get them there'," she said. Ms Grant said on Twitter that school refusal blame "has to stop". At a Devon County Council meeting on Monday, Conservative Ms Channon said many people went to "tremendous" amounts of trouble to get their children to school, and there were "lots of children" for whom home education "is not suitable". Interrupting Ms Channon at the Children's Scrutiny Committee, Labour councillor Emma Brennan pointed out some parents have "no choice". She said: "School refusal doesn't just mean the kid says 'I don't want to go to school today' and the parent says: 'OK, I won't take you'. That is not what we're talking about. "We're talking about children that have got conditions, high anxiety and autism or other things where the parents desperately want to take them to school." She also said Ms Channon's comments were "ignorant". 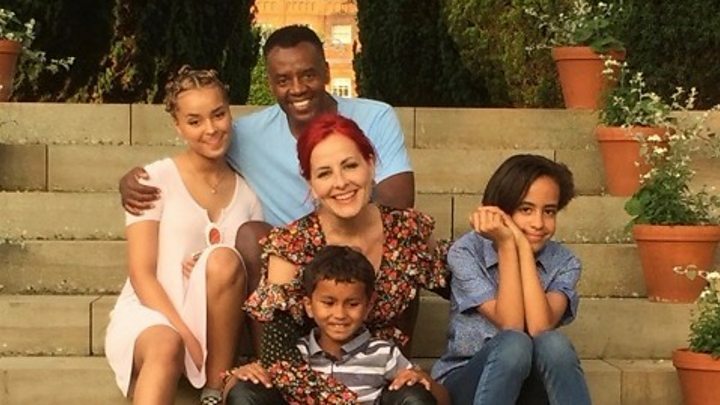 Carrie Grant, who was a vocal coach on the TV show Pop Idol, has four children with complex needs. Along with her husband, David Grant, has spoken publicly about their two daughters' autism. Their son has also been forced to change schools due to unpredictable behaviour, they have said. Criticising Ms Channon's comments on Twitter, Dr Grant said any school refusal "blame thing has to stop". She added that she did not like perception that "us 'refrigerator mums' have such poor attachment that we can't wait to keep our kids off school!"